Hello friends!! 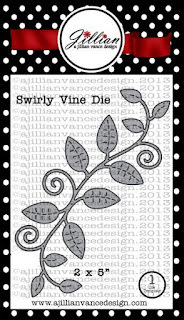 Rosemary here on the blog today to share a card I made using lots of different A Jillian Vance Design products. 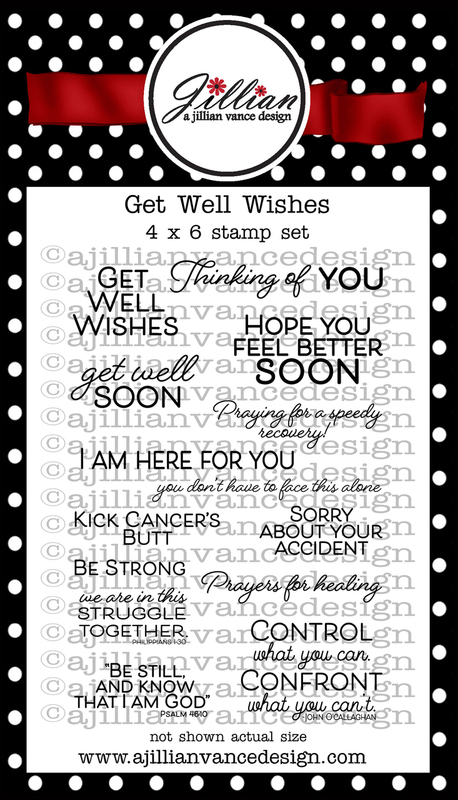 I used the AJVD stamp set Get Well Wishes, the Quilting Stitches background builder stamp, the Swirly Vine and Pop Up Petals dies. 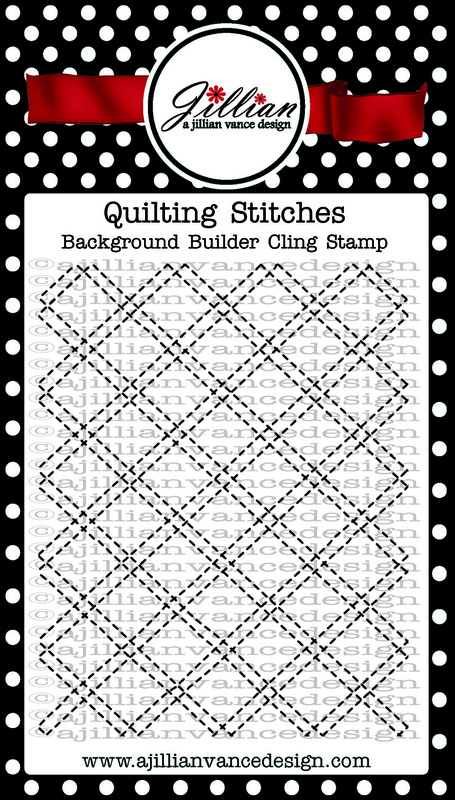 I started by stamping the Quilting Stitches background builder stamp on some white cardstock and then die cut it using a Polka Dot Rectangle backdrop die. All the elements for the flowers and leaves were die cut from some My Mind's Eye patterned papers. 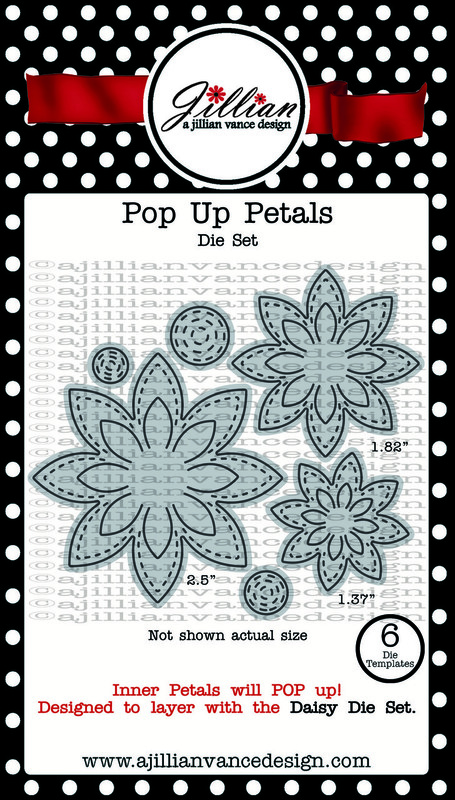 I adhered the centers to the flowers using pop dots and then added a coating of Diamond Stickles. I placed my panel in my mini MISTI, arranged the flowers and then placed the sentiment on the panel in the spot where I wanted it. 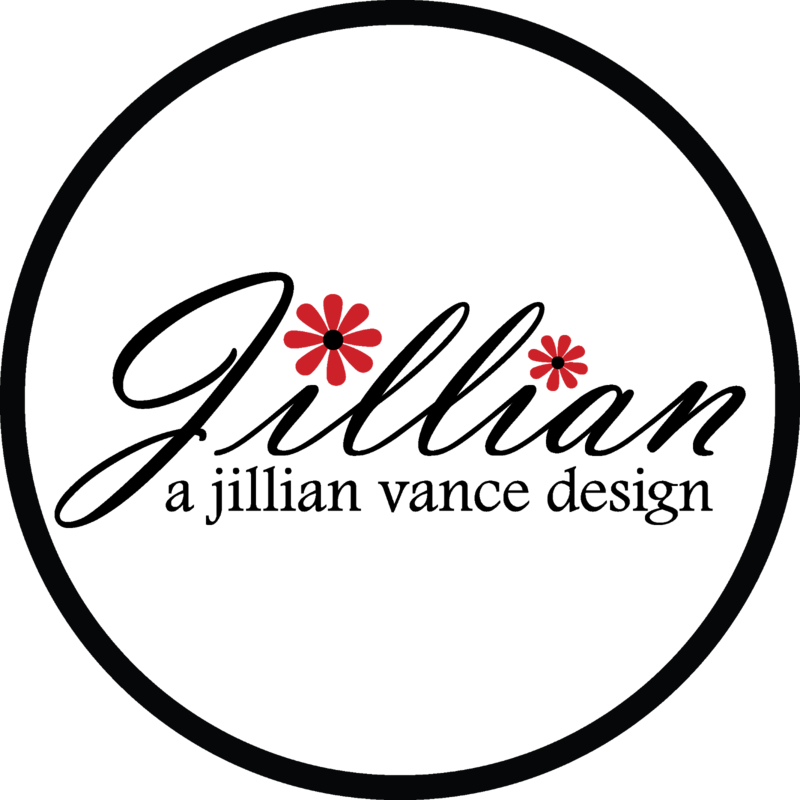 I removed the flower and then stamped my sentiment. 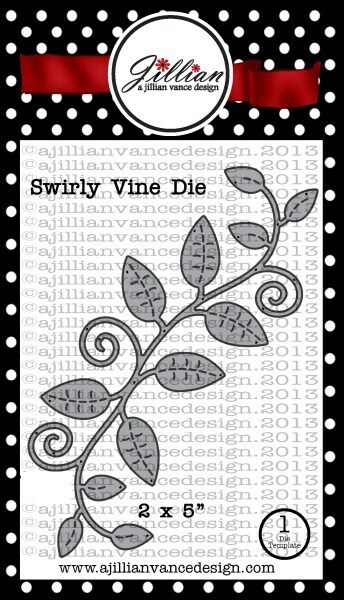 The flowers were then adhered along with pieces of the swirly vine. Finished by adhering the panel to a green cardstock base. 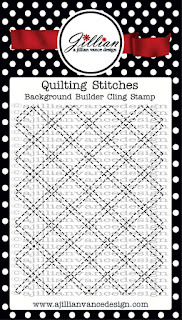 Adding this to the following challenges: Word Art Wednesday: anything goes and Simon Says Stamp Wednesday challenge: anything goes. Love the background & those papers give such a great effect for the flowers & leaves, Rosemary! 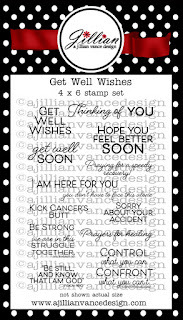 Another gorgeous card anyone would love to receive! 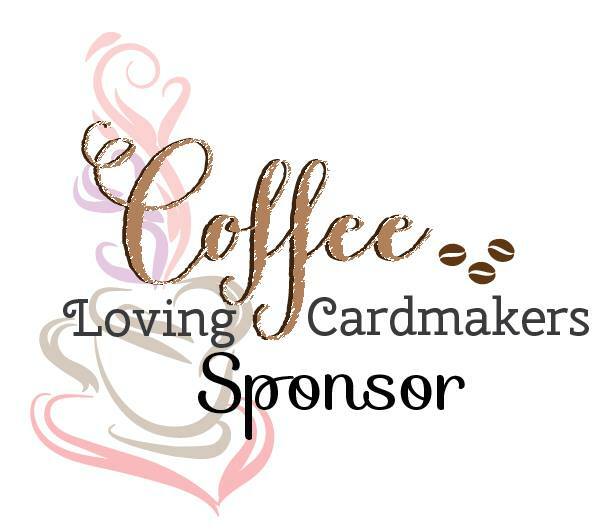 such a creative, and fun card creation. I love it! Thanks for sharing with us at Word Art Wednesday. Gorgeous! 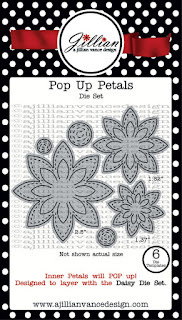 Love that you used patterned paper for the flowers, and that background is awesome! What a pretty design! I like the flourishy leaves and those fabulous layered flowers! Wonderful movement on this one Rosemary! Now who knew how beautiful those die cuts would look in designer paper. WOW Rosi! beautiful card! 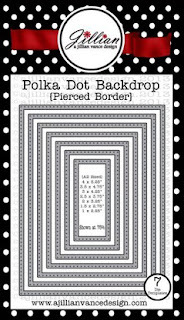 i love all of the different elements and mix of patterns.... thank you for playing along with us at simon says stamp wednesday challenge! This is absolutely gorgeous, Rosemary. I love the new stamps and dies you've used and you've showcased them so beautifully. Thanks so much for sharing your talents with us. It always blesses my heart to see your wonderful creations linked to our challenge. Have a blessed week, and please join us again real soon.